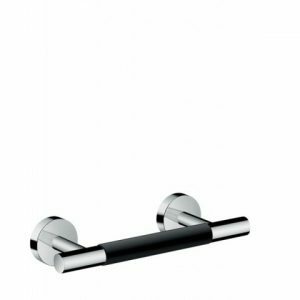 Hansgrohe Comfort voetsteun 26329000 chroom. 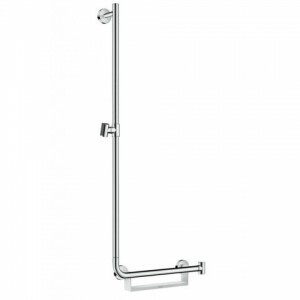 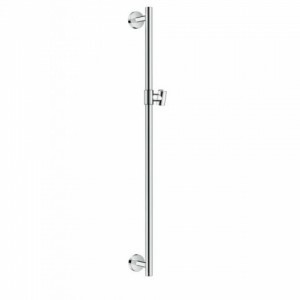 Hansgrohe Unica Varia douchestang 27356000 chroom, 105 cm. Hansgrohe Unica Varia douchestang 27355000 chroom, 72 cm. Hansgrohe Unica Comfort douchestang 26403400 wit – chroom, 110 cm, links. 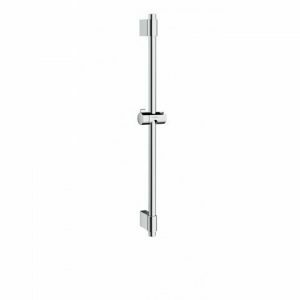 Hansgrohe Unica Comfort douchestang 26402000 chroom, 90 cm. 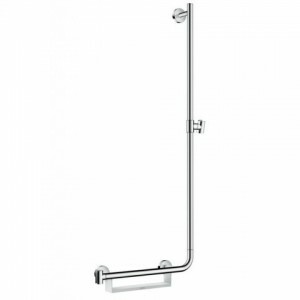 Hansgrohe Unica Comfort douchestang 26401000 chroom, 65 cm. 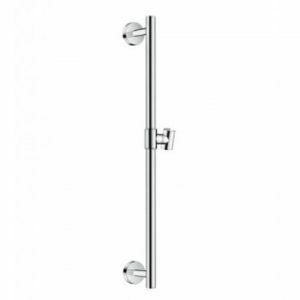 Hansgrohe Unica Comfort douchestang 26404400 wit – chroom, 110 cm, rechts.